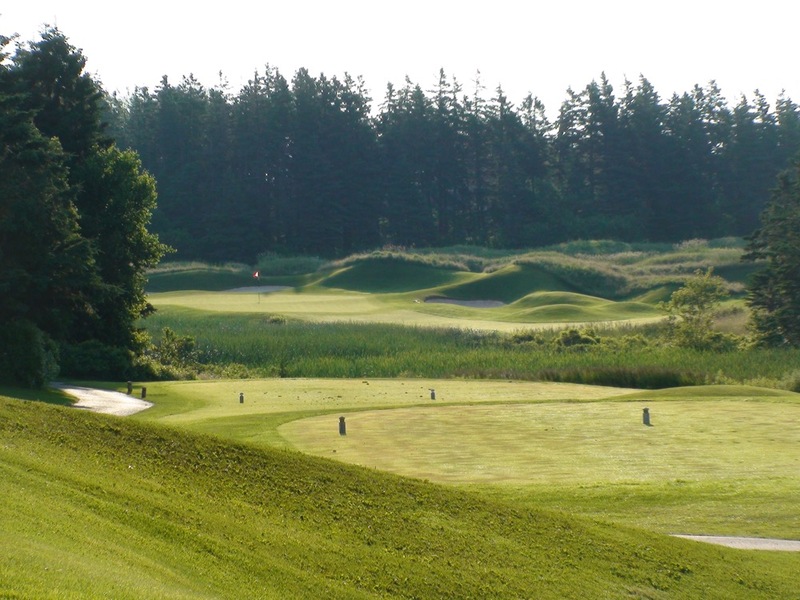 Ranked #8 in Canada’s Top 100 Courses (and underrated! 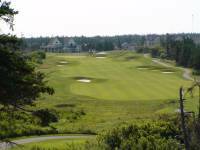 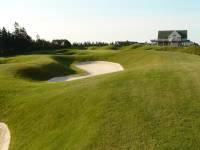 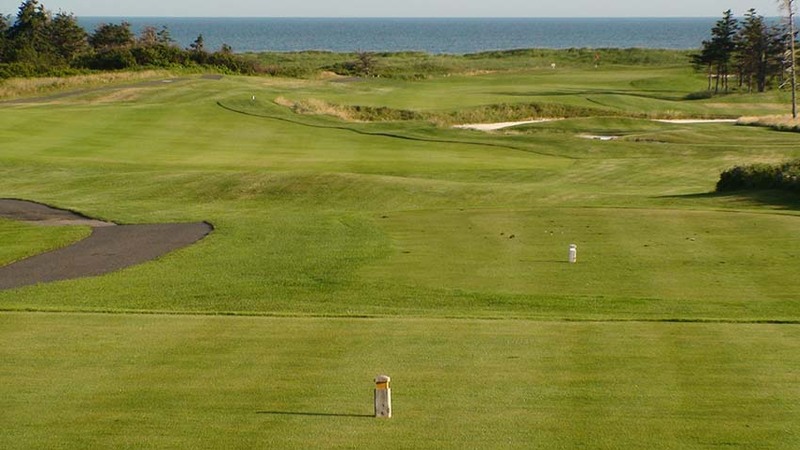 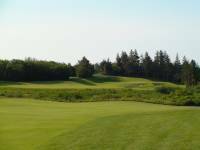 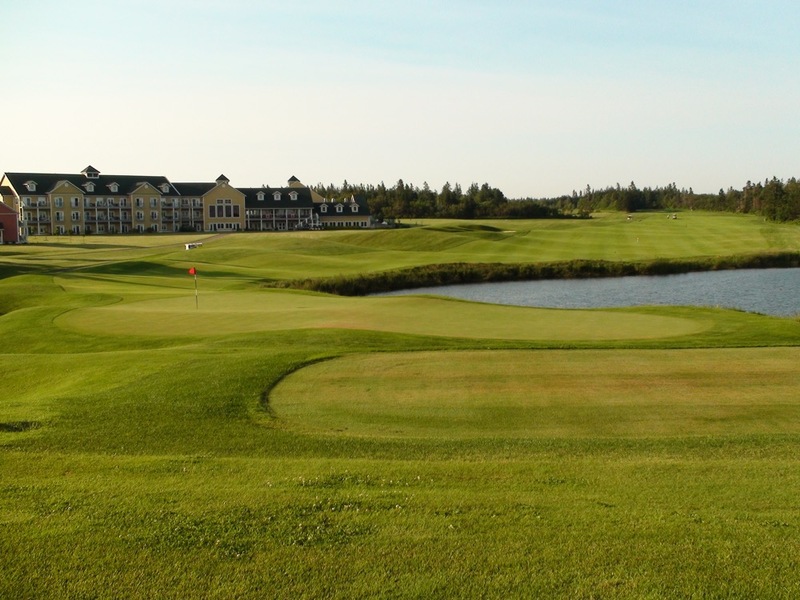 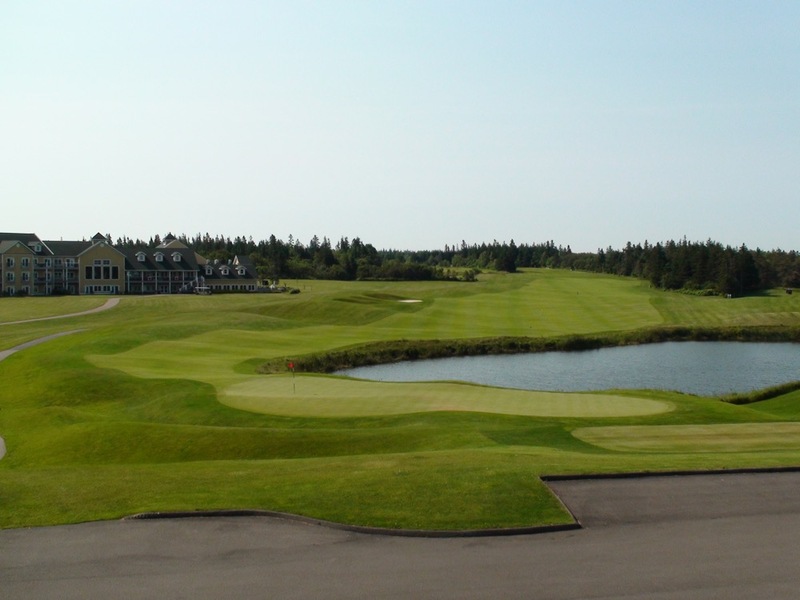 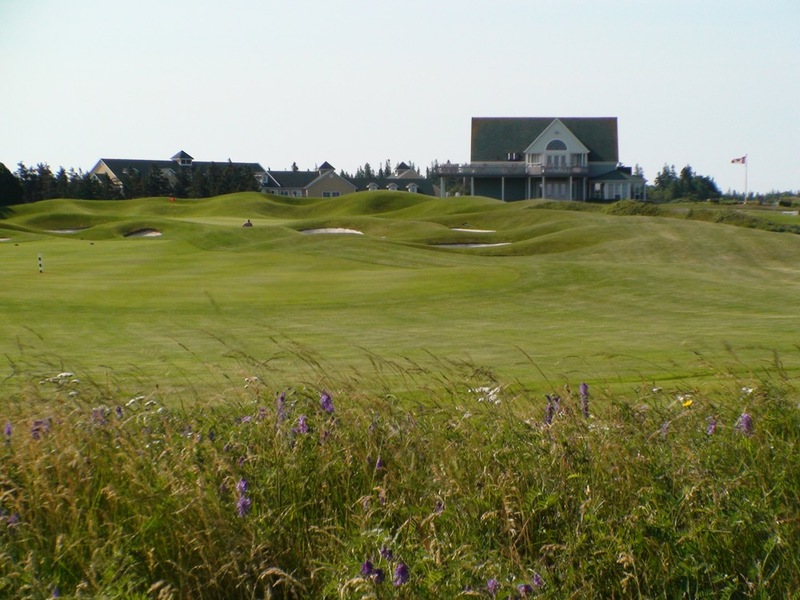 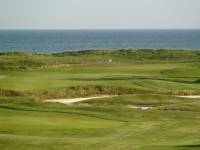 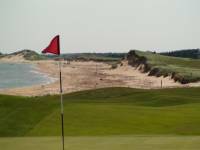 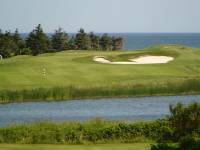 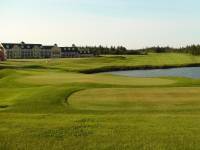 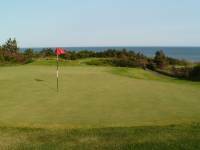 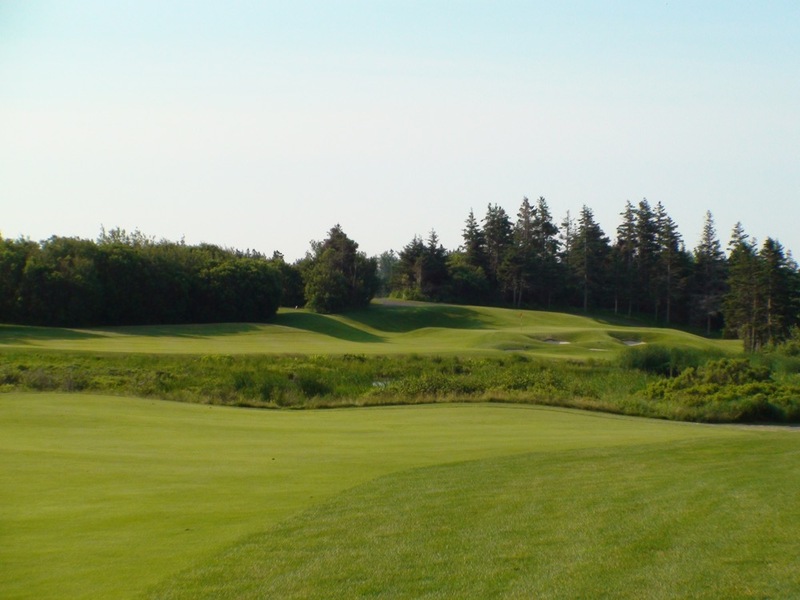 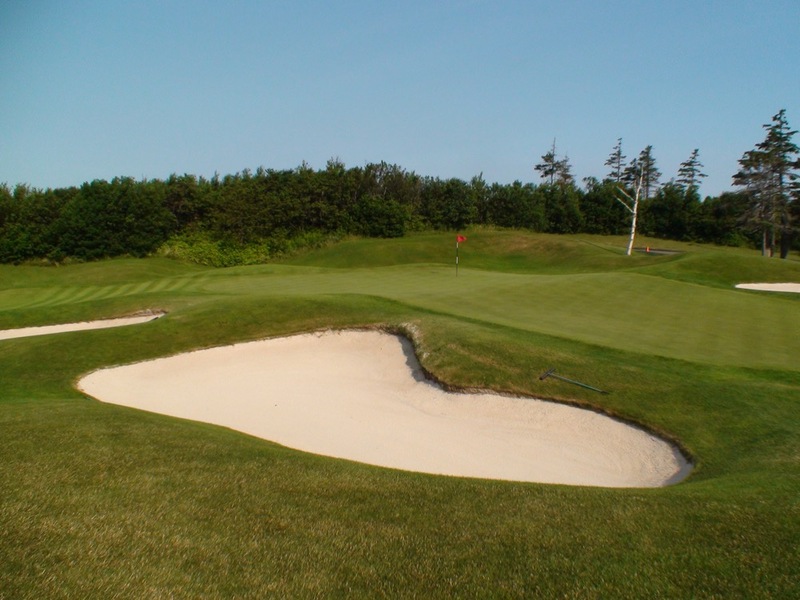 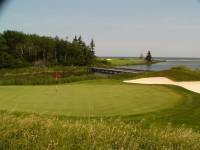 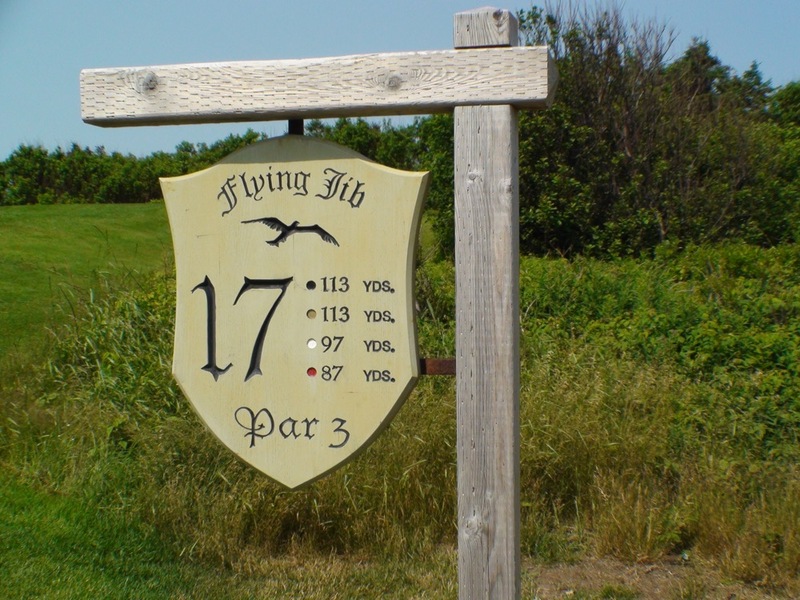 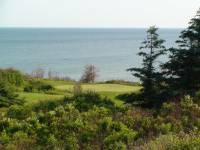 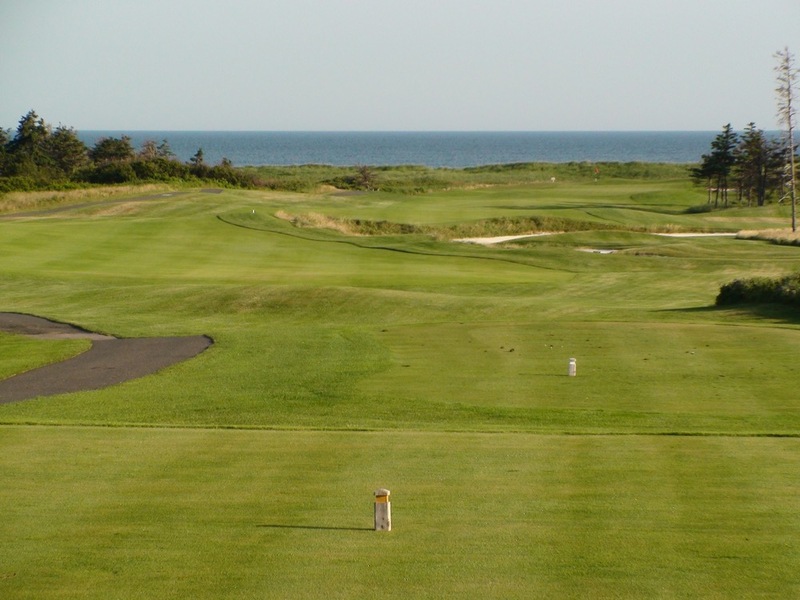 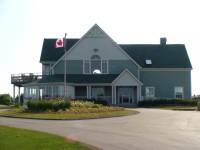 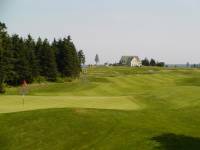 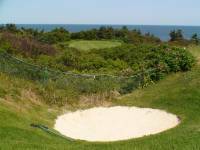 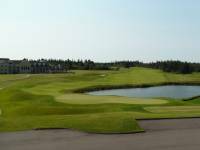 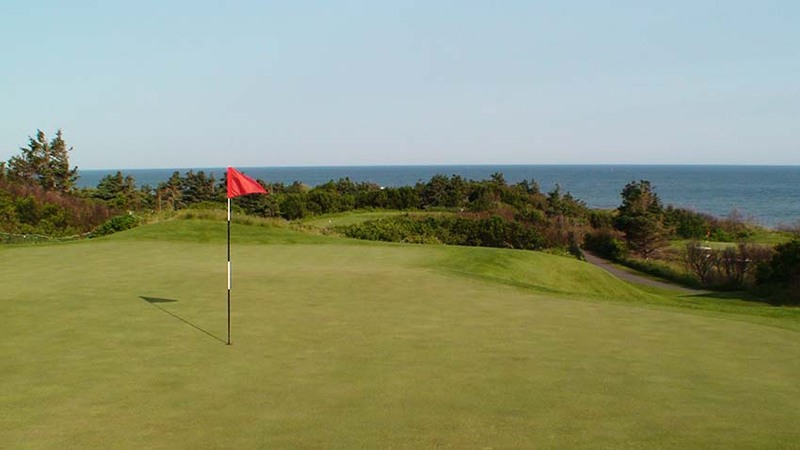 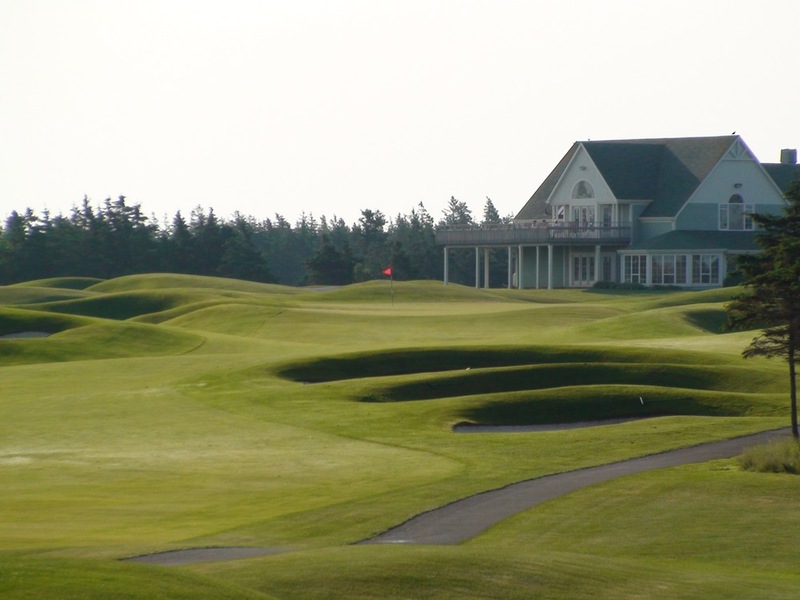 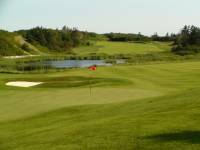 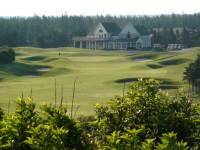 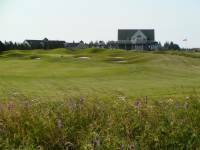 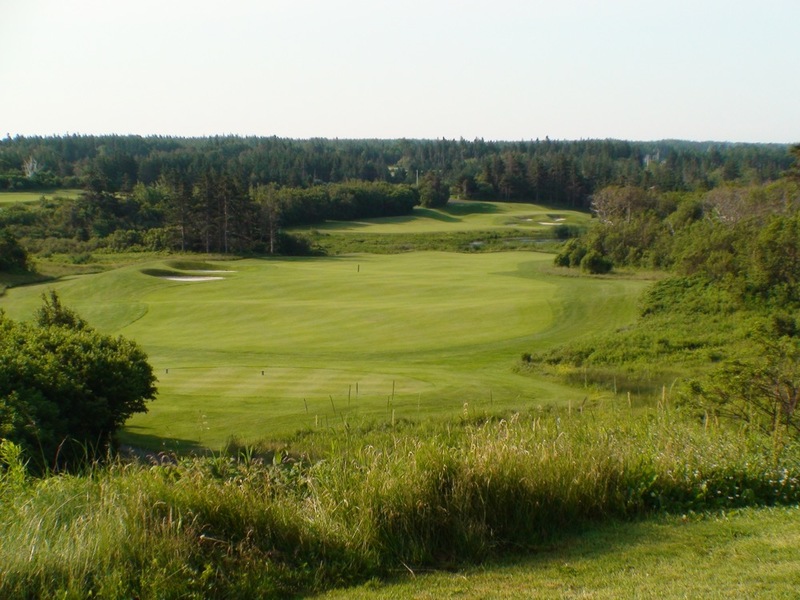 ), The Links at Crowbush Cove is Prince Edward Island’s flagship golf course. 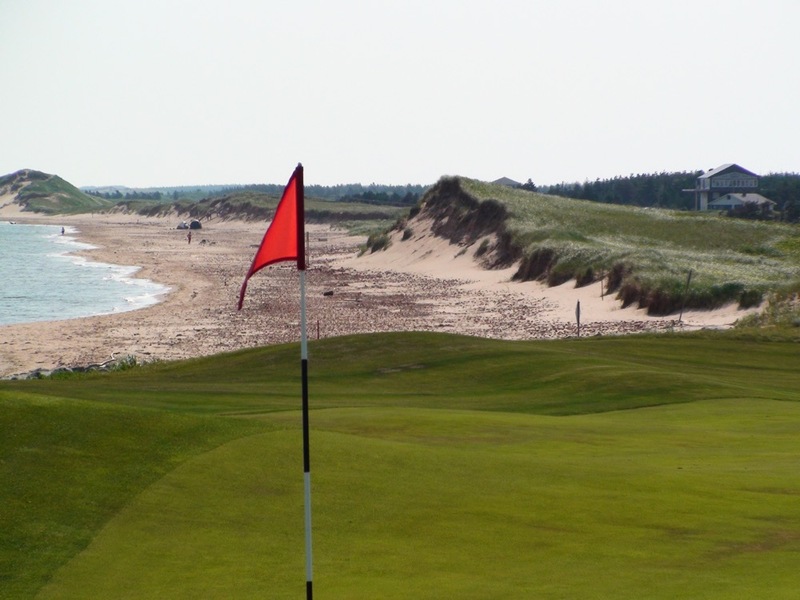 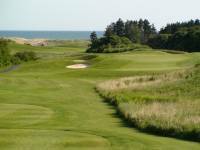 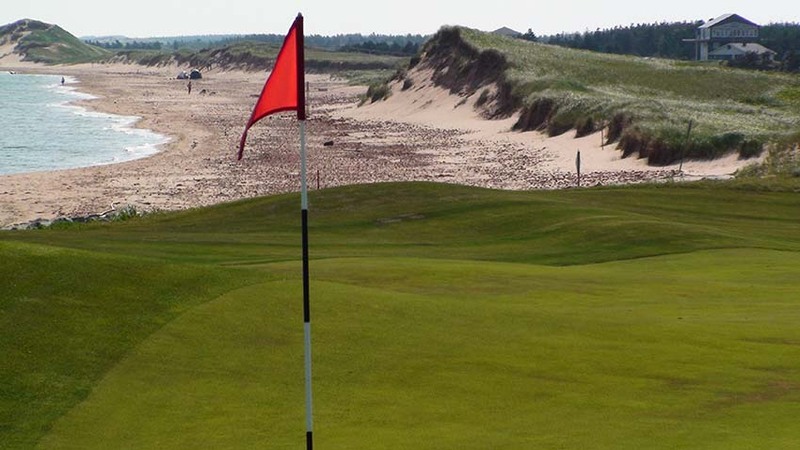 The Links at Crowbush Cove would justify a visit to Prince Edward Island (Canada’s smallest province) if it was the only course on the entire island. 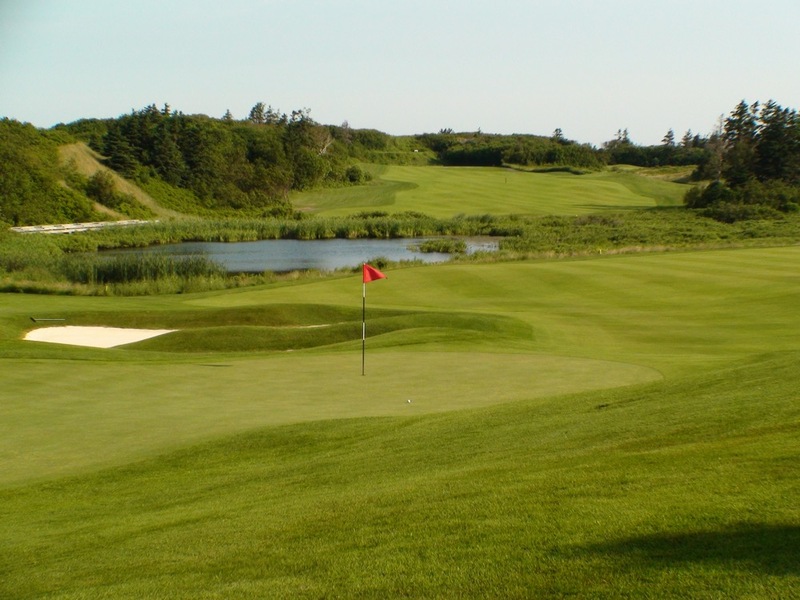 Designed by renowned architect Thomas McBroom and considered by many to be his masterpiece, The Links at Crowbush Cove is a course you could play every day of your life. 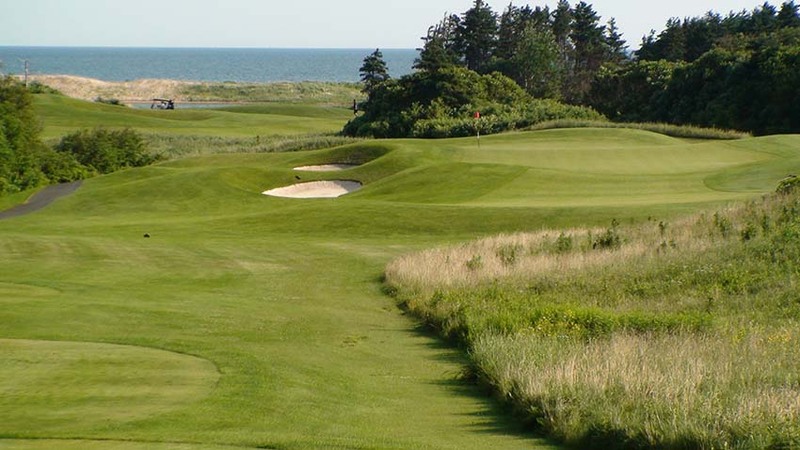 At various points in the round at The Links at Crowbush Cove you could be on the Atlantic coast in South Carolina or Florida, or you could be on the coast of Scotland, or you could be on the lush green grass of an island in the Caribbean, rather than an island in the Gulf of St. Lawrence. 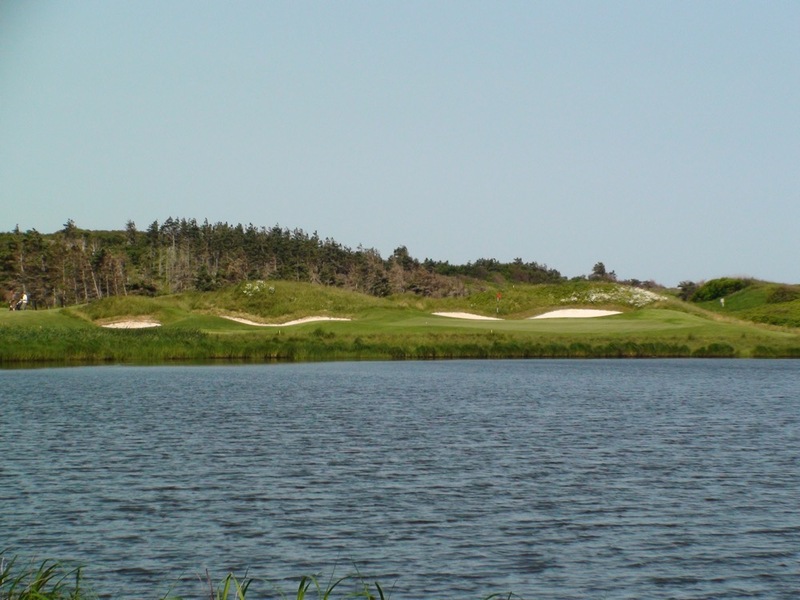 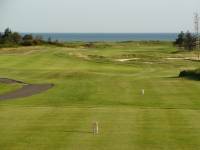 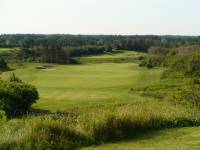 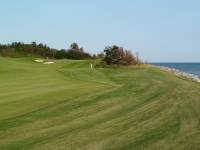 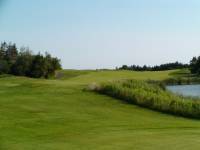 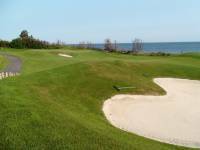 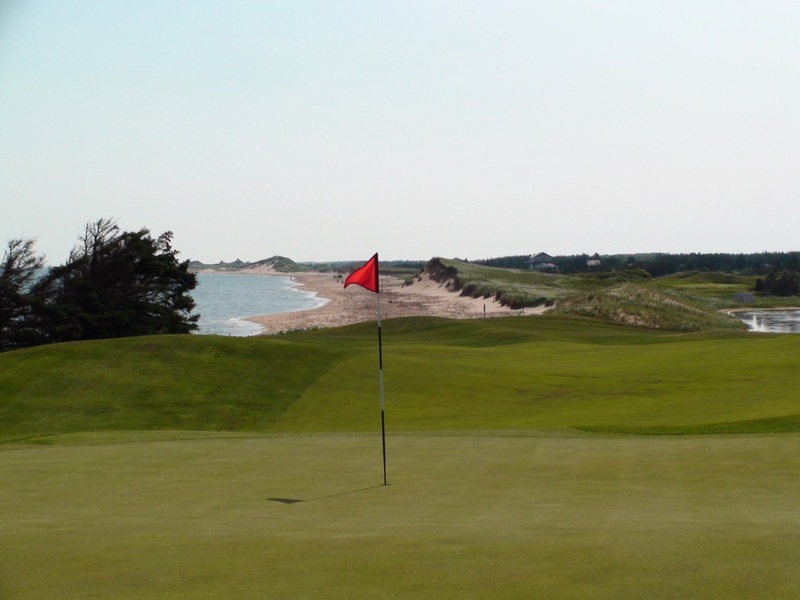 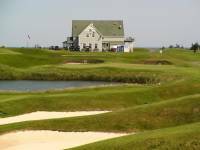 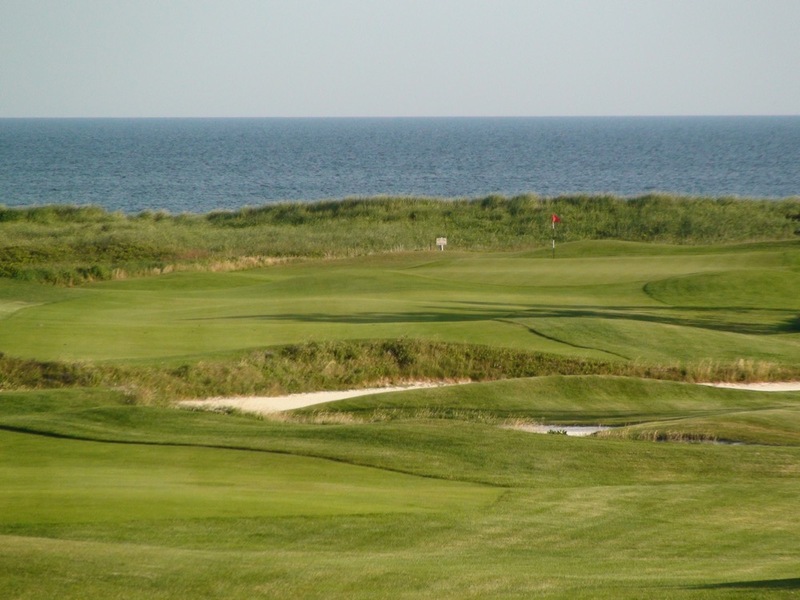 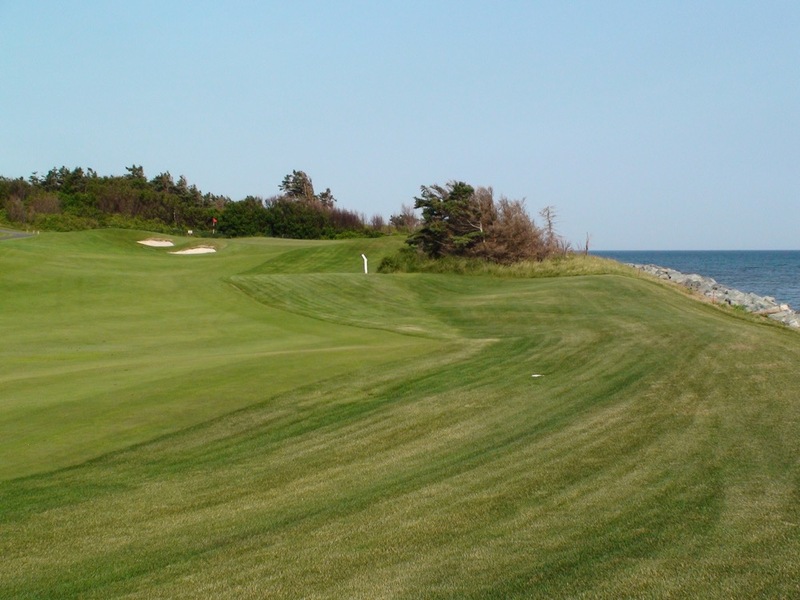 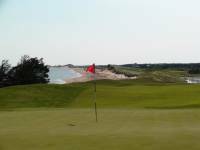 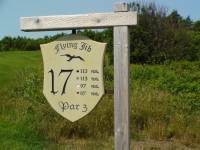 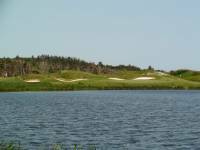 The inland holes at The Links at Crowbush Cove are a wonderful challenge themselves but the most memorable holes at The Links at Crowbush Cove are closest to the Gulf of St. Lawrence. 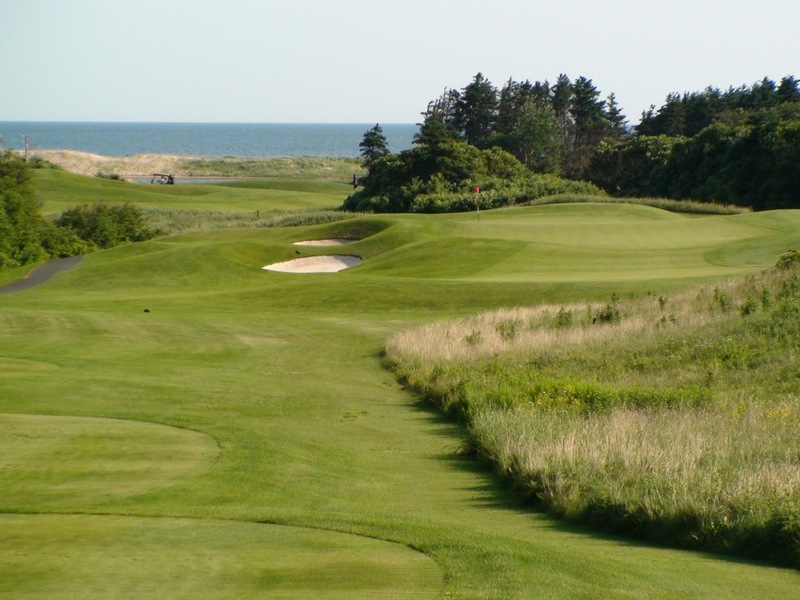 The 8th on The Links at Crowbush Cove is a heroic par-3 reminiscent of the 17th hole on Pete Dye’s Ocean Course at Kiawah Island, site of train wreck after train wreck in the 1991 Ryder Cup. 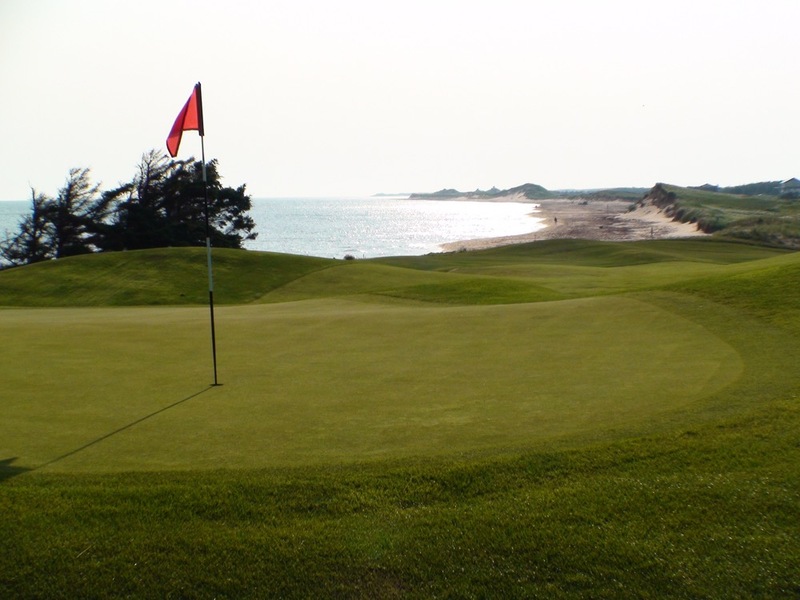 The 15th at The Links at Crowbush Cove has a classic links look to it, a memorable par 4 heading straight for the sea. 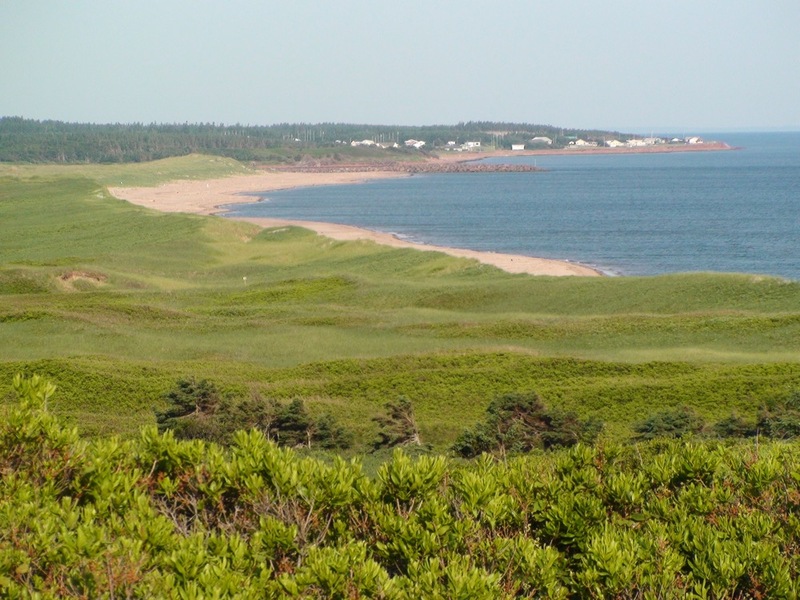 16 continues along the beach and provides the signature view at The Links at Crowbush Cove, looking back from the green towards the dunes. The short, uphill par-3 17th at The Links at Crowbush Cove is controversial to say the least, just a pitching wedge over no-man’s land to an elevated green guarded by deep pot bunkers. 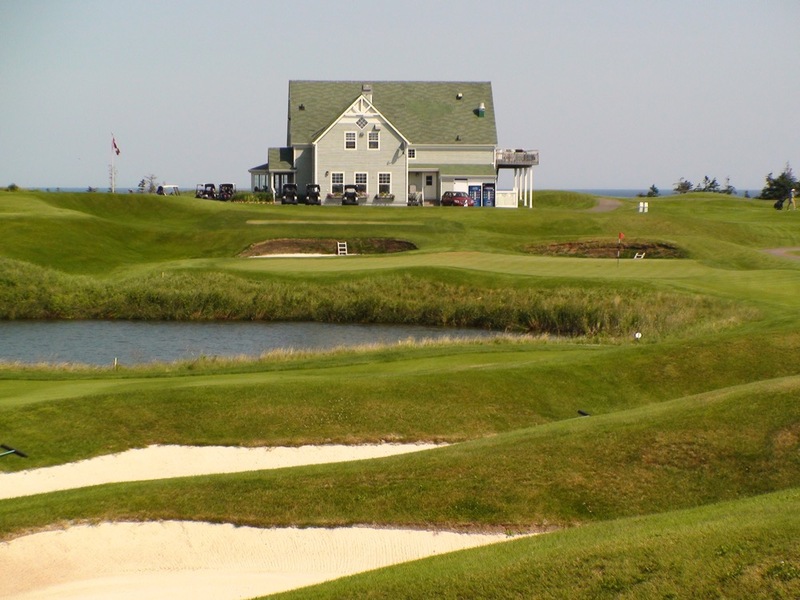 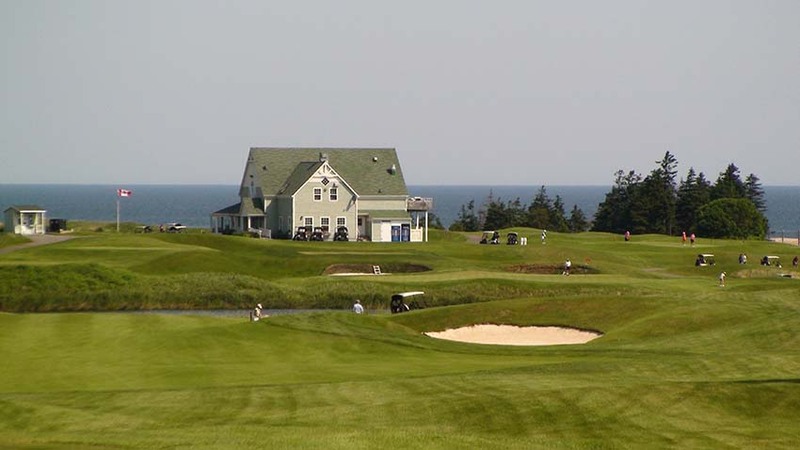 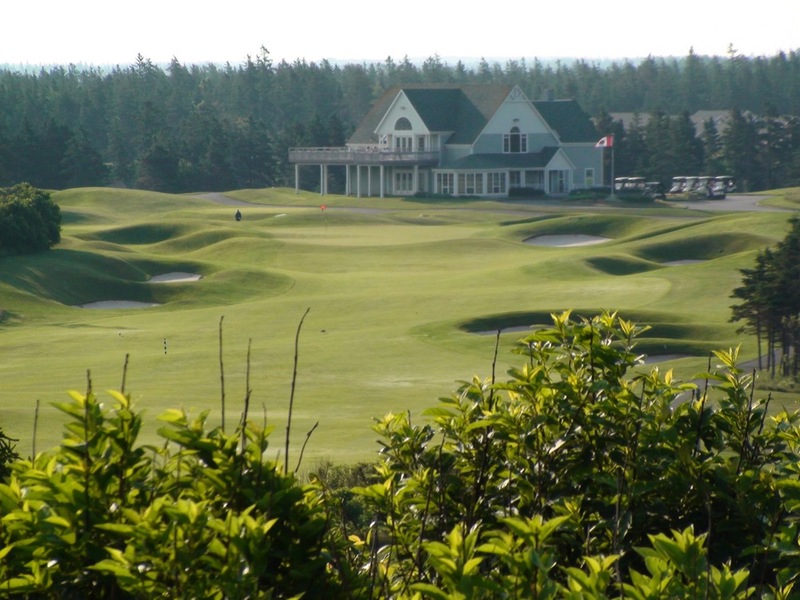 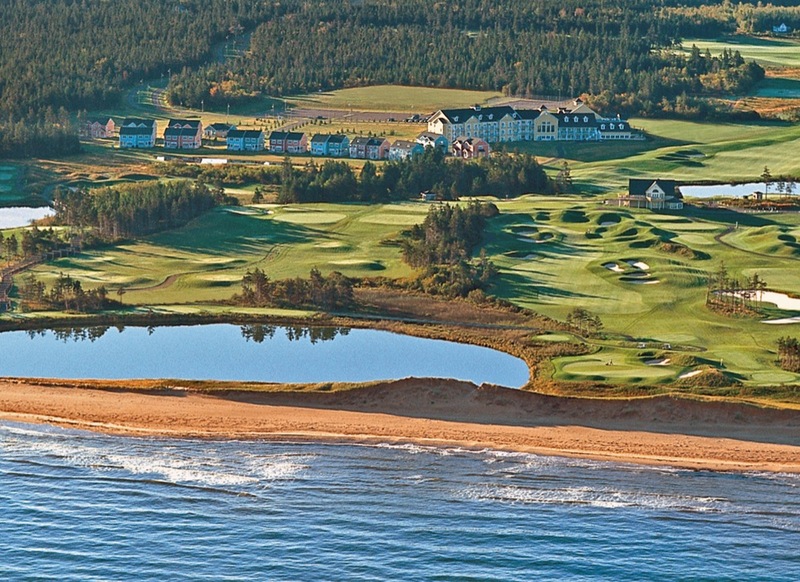 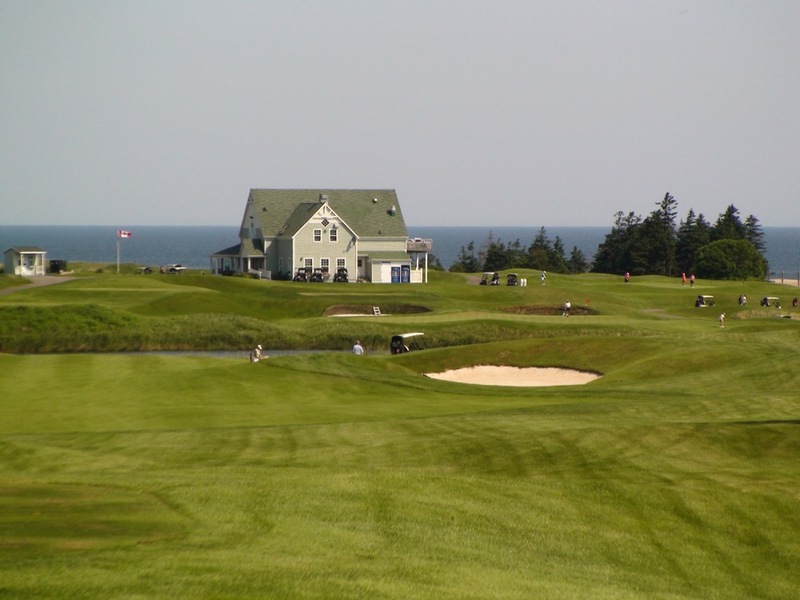 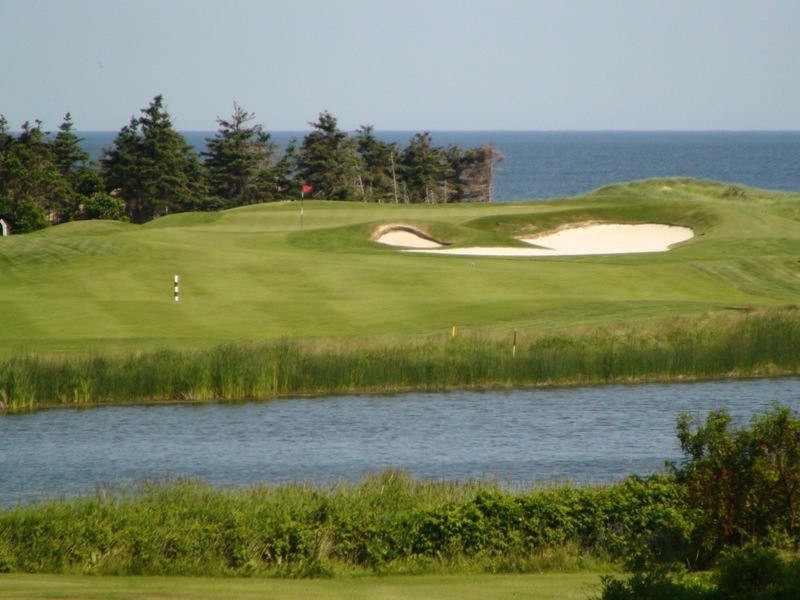 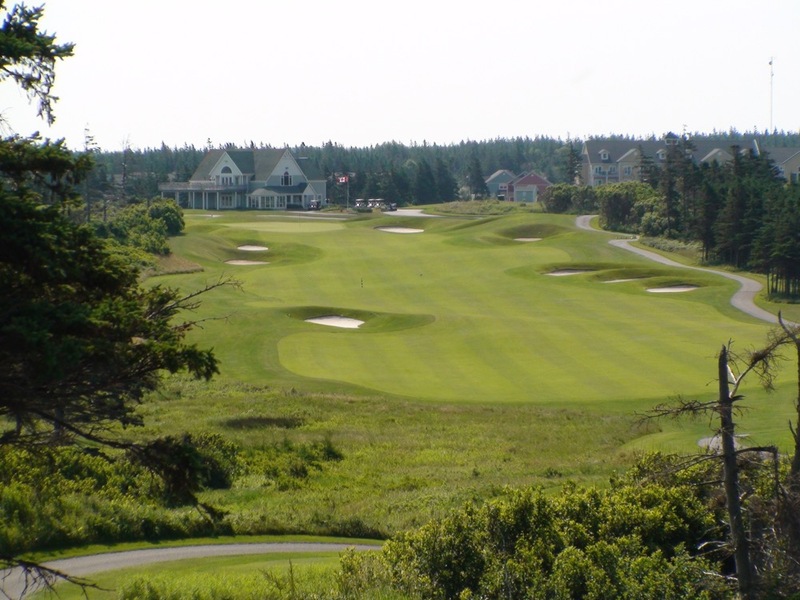 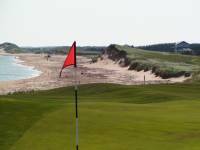 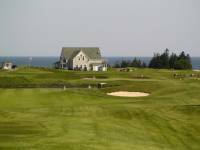 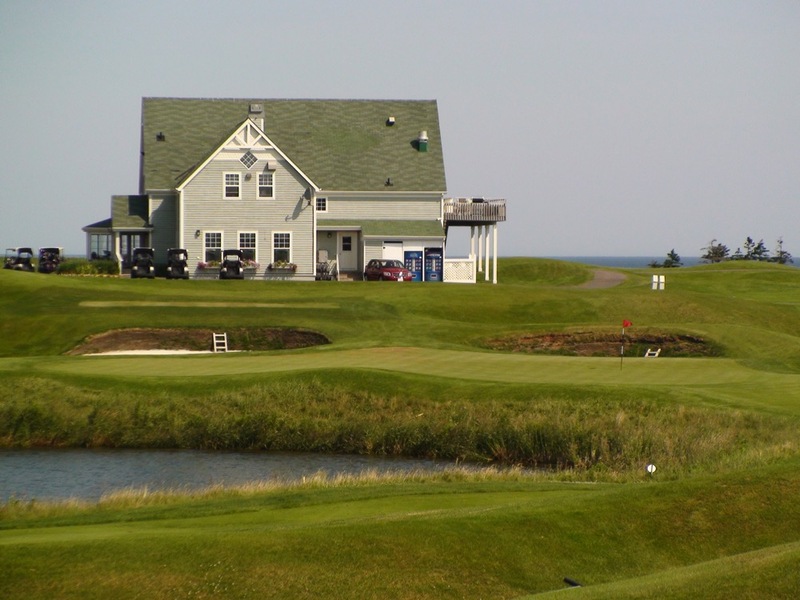 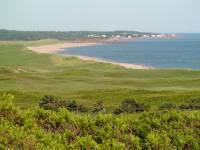 Your round at The Links at Crowbush Cove will be the centerpiece of your golf tour to Prince Edward Island Canada!